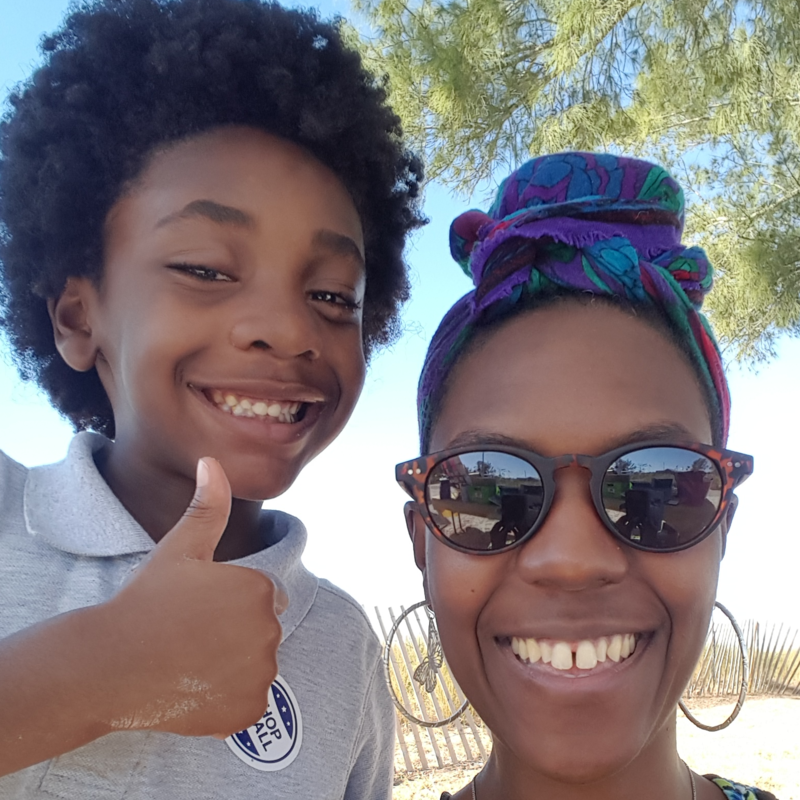 Tonisha Kimble, founder of Wonders of the World Book and Toy Store, encountered difficulty finding books for her son that were made for people of color so she decided to solve that problem for other parents. "When I'd take my son to the library, I saw how hard it was to find books for kids who look like him," she said. "I started posting books on my Facebook page when I found one. Then one night I decided to do more with this because there's an actual need out there. I looked into what I needed to do to start a business and just did it. It started from the passion of reading, wanting representation for my son and being proud of who we are." Wonders of the World Book and Toy Store is an online, multicultural book and toy store. "Everything we sell is made by or for a person of color," Kimble explained. "We print any type of softcover book, whether it's an employee manual or children's story, and also do personal shopping with a focus on gifts." Kimble's advice for aspiring entrepreneurs is to gather knowledge first. "Research, research, research," she said. "Know your industry and competitors because you can never know too much and things are always changing. Also know yourself - what you're good at and not good at and what you want to do with your idea."